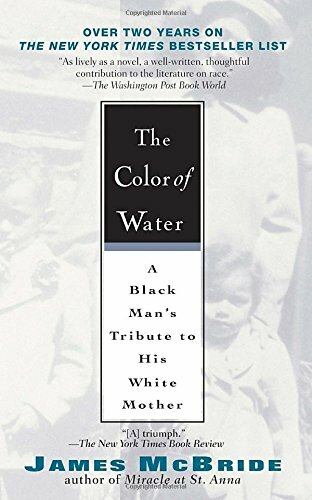 This has to be included because it’s a wonderful read about McBride’s tribute to his white mom, and it’s also become a modern day classic. 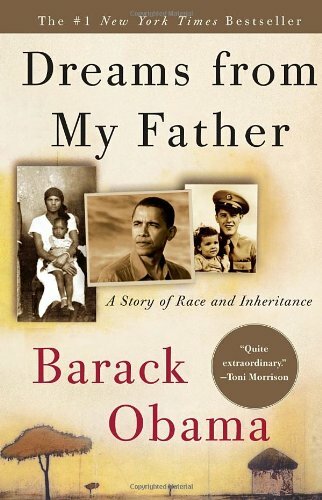 It’s written by the President Obama while he was still citizen Obama. It’s a fascinating portrait of a man who was fashioning himself for the highest position in the country. 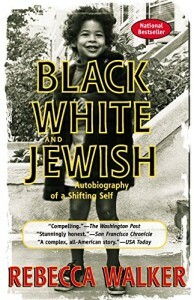 A great memoir by the writer who brought us the ground-breaking book of interviews: Black White Other in 1995. 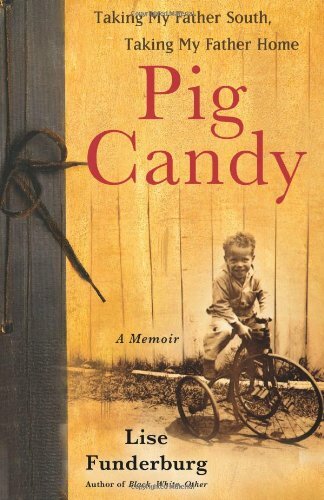 Funderberg writes movingly about her father as he advances in years and tries to reconcile what it will mean to be in the world without him. 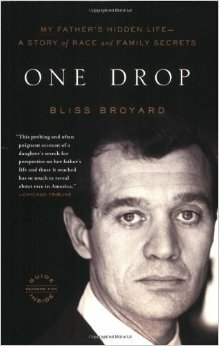 Bliss Broyard’s father was an important literary critic and writer and she found out only at his death that he had passed his entire life as white and left behind his black family behind. 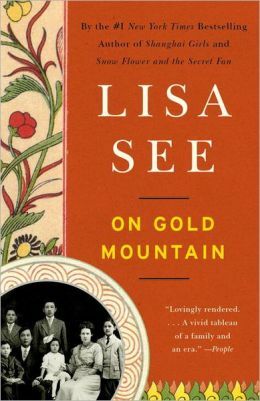 This is a heart-breaking and beautifully written book about a daughter’s love for her father who she isn’t sure she entirely knew. 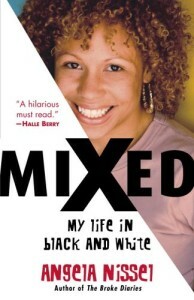 Rebecca Walker tells an important story about growing up biracial in this raw memoir. 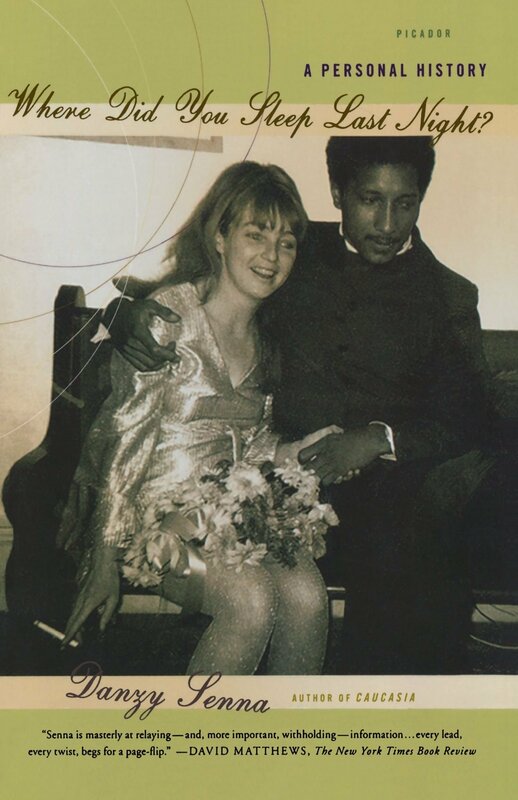 The daughter of Alice Walker, Rebecca talks about how she came of age and developed her own sense of creativity as she started on a career as a writer of vision and voice. 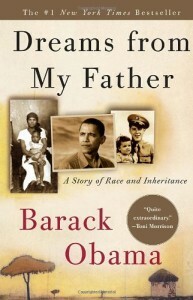 This is a beautiful book about the ways in which families are torn apart in large and small ways over questions of race. 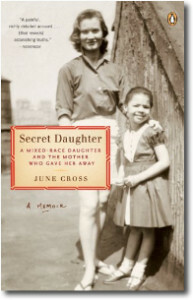 June Cross has also produced a moving documentary about her story with the same title. I loved this book. It made me ache because it was so honest in about all of the hurt in Senna’s multiracial family. 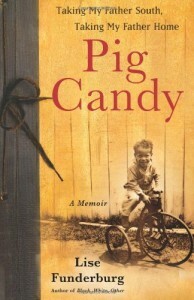 It’s a fair story about a difficult subject–mostly her dad. And it’s a great read. Wow. I loved this book. 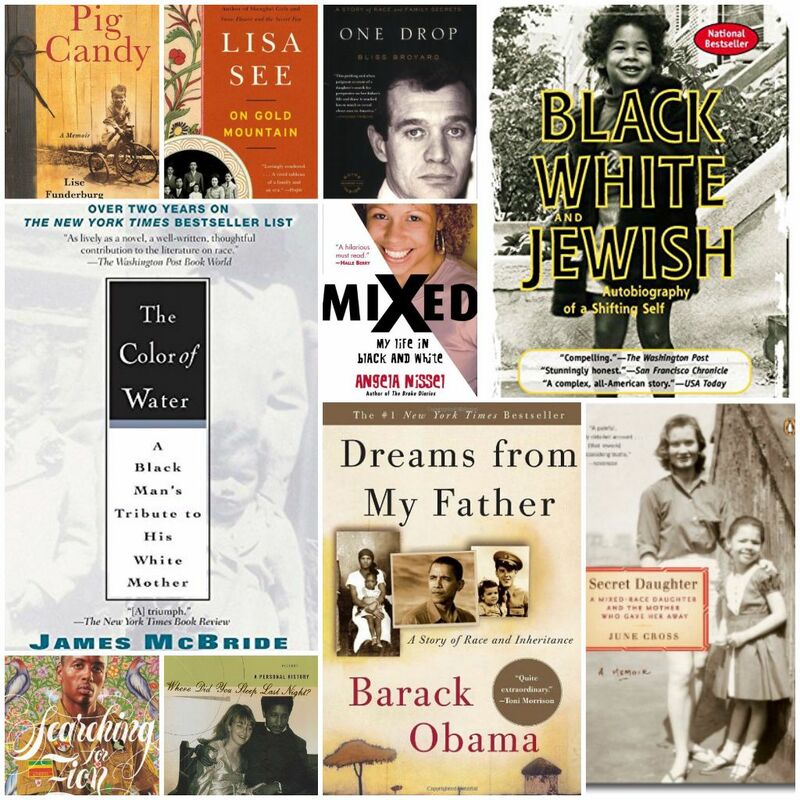 As biracial and multiracial people we don’t necessarily have a landscape in which we belong. 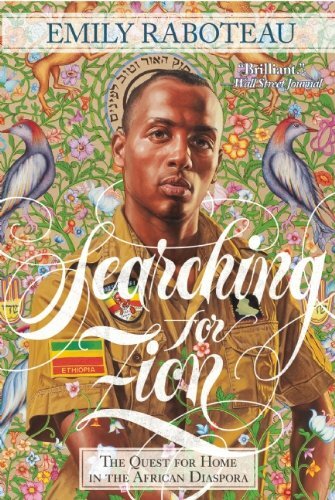 Raboteau goes in search of a homeplace and the result is a beautiful and moving book. 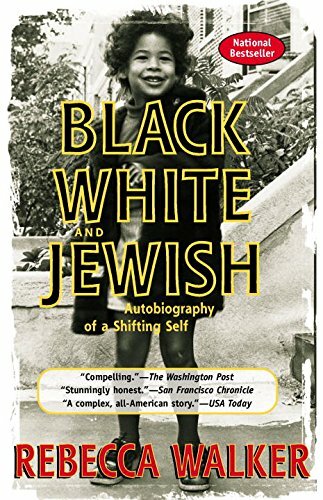 This is one of my favorite memoirs because Nissel brings the funny to being Mixed which we so need. It’s been a while since it was published, but it’s still a great read and just as timely today. 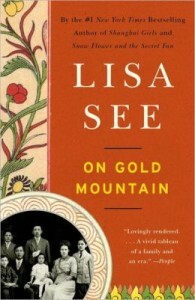 This too is a modern-day classic and a sweeping chronicle of her Chinese-American family. If you haven’t read this yet, why? Get a copy now!